The NBSC WORLD FEMALE HANDBALL PLAYER 2018 is Romanian left back Cristina Neagu. Cristina was a favorite of 16 handball journalists (12 countries) and handball fans (80.000 votes) across the Globe. Neagu won 48 votes ahead of Leynaud (44) and Vyakhireva (42). 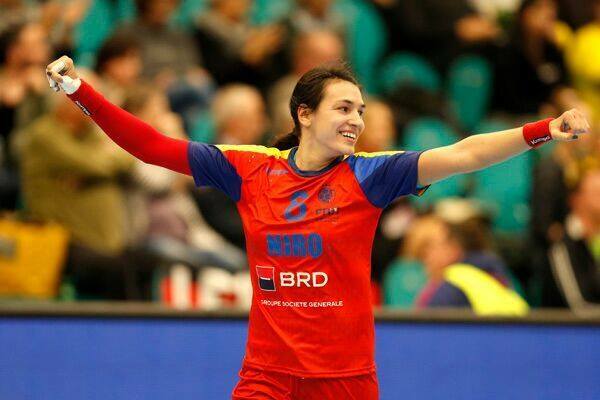 ← Previous Story Cristina Neagu is NBSC World Handball Female Player 2018!